IT organizations are ready for a next-generation identity and access management (IAM) platform that can effectively manage modern networks. So, it’s no surprise that the IAM market is becoming one of the most competitive markets on the planet. Yet, with so many competitors vying for a slice of this massive and critical category, the challenge for IT admins is determining which IAM solution is best for their organization. 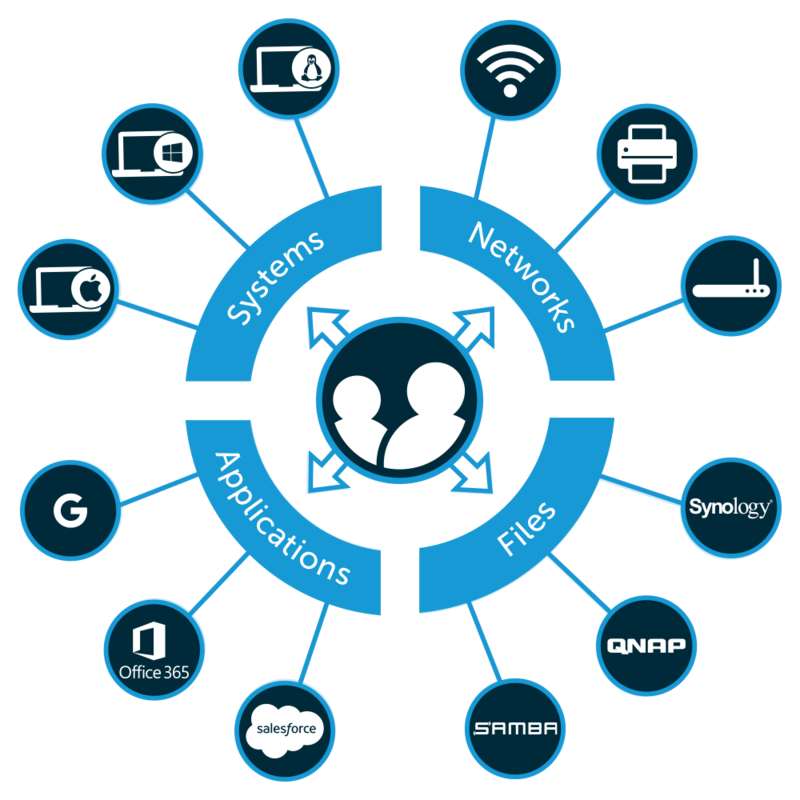 The good news is that a next generation IAM solution has recently emerged that can securely manage and connect users to virtually any IT resource from the cloud. It’s called JumpCloud® Directory-as-a-Service®, but in order to truly understand the advantages of JumpCloud IAM, we should outline the evolution of the IAM space through the years. The modern concept of identity and access management can be traced back to the creation of LDAP, otherwise known as the Lightweight Directory Access Protocol. LDAP enabled two major innovations in the IAM space – OpenLDAP™ and Microsoft® Active Directory® (AD). Both of these identity providers would go on to dominate the IAM market, with AD becoming one of the most popular identity management solutions on the planet. The popularity of Active Directory was primarily due to the dominance of the Windows® operating system prior to the new millennium. Microsoft leveraged AD to lock customers into the Windows platform and ecosystem. IT admins could more easily manage Windows systems and applications with AD, which translated into IT organizations desiring more Windows machines. It was a self-reinforcing cycle, and both Active Directory and Windows benefited. So began the dominance of Microsoft. Of course, there may have been other solutions, but they paled in comparison from a market share and functionality perspective. As a result, AD became the default directory services platform in most IT organizations. However, as the IT landscape started to change and shift, the identity management space started to get a lot more interesting. The introduction of web applications in the mid-2000s kicked off a domino effect. As these modern applications started to gain popularity, IT soon realized that Active Directory struggled to connect and secure user access to them. The result was the creation of a new IAM category called web application single sign-on (SSO), which would eventually become synonymous with Identity-as-a-Service (IDaaS). The trouble with IDaaS platforms was that they were essentially built on top of AD. In other words, they could not function as a stand-alone identity management solution, but they could serve to federate AD identities to web applications. In doing so, IT could then leverage AD to administer access to web applications, with IDaaS working as the conduit between the two. This approach worked well for some time, but then the IT landscape changed again. Cloud productivity platforms like G Suite™ (formerly Google Apps) emerged that could replace Microsoft Office® on-prem. Cloud infrastructure at AWS® also caused problems with AD, as did the widespread adoption of Mac® and Linux® systems. These are but a few examples from the mid-2000s, but fundamental changes in the IT landscape have put enormous pressure on AD. IT admins have had enough of trying to make AD fit into their organization, which is why so many are interested in a next-generation identity and access management platform called JumpCloud Directory-as-a-Service. 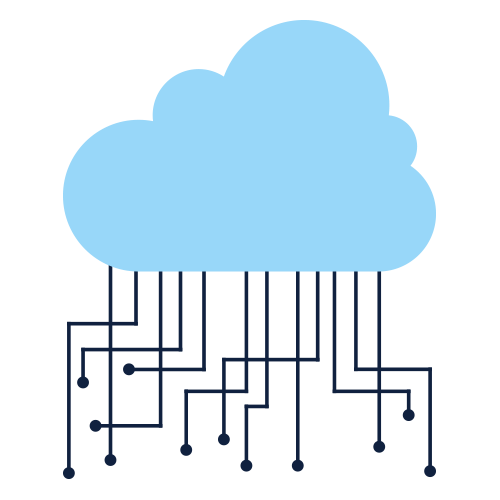 The JumpCloud Directory-as-a-Service platform is basically the holy grail for IT organizations that have been struggling to manage modern networks. In short, it enables IT to leverage a single IAM solution to effectively manage their entire IT infrastructure from the cloud. 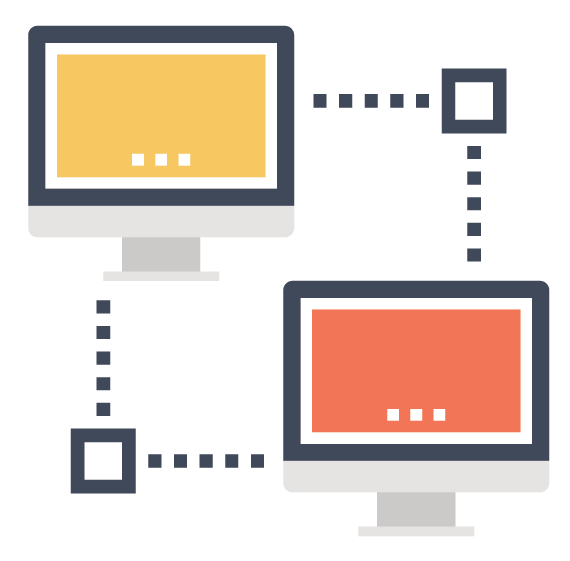 This includes systems, applications, files, networks, and virtually any of the IT resources that modern users need to get the job done – regardless of platform, protocol, provider, and location. 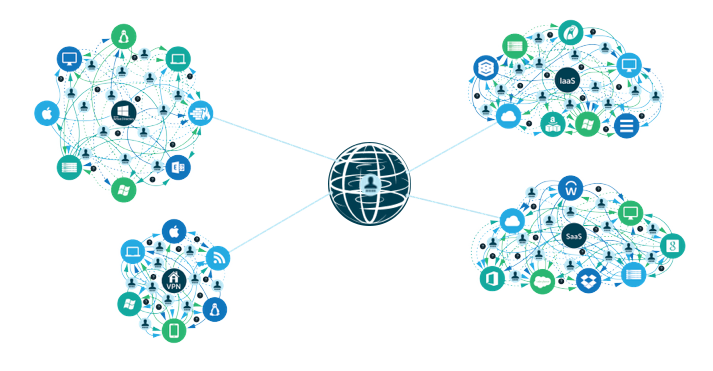 The end result is that IT can finally leverage a single next-generation IAM platform to effectively manage just about anything that connects to the internet. In other words, JumpCloud Directory-as-a-Service is the One Directory to Rule Them All®. 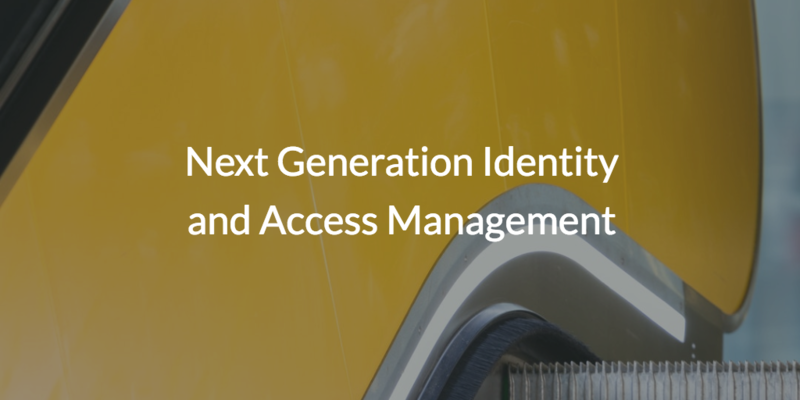 Contact the JumpCloud team for more information about next-generation identity and access management solutions. Schedule a demo or sign up for a free account to see one in action. Your first 10 users are free forever.